Click this. Now look at me. There’s a certain kind of sound that is avoided when a musician forgoes formal training. It’s a sound of tired melodies, recycled structures, trite lyrics. Too many proficient musicians box themselves in to produce derivative works, while others put forth great effort to unlearn their conventions and perfected techniques so that they may explore musical space for themselves. We respect them for it. Their work stands out. Moses Sumney is one of these artists. Self-taught in the guitar, and often self-recorded with looper pedals, his singles released this past year have been inventive and caught the ears of those craving new sound to break into. A beautiful voice adds to the experience, and Sumney puts it up front on all his tracks. In interviews, Sumney reveals a career built as much on listening as performing. He discusses strong influences from Amy Winehouse in nearly all of his interviews, and from his miraculous O Superman cover, which was improvised live, one can gather that he’s listened to a fair amount Laurie Anderson as well. 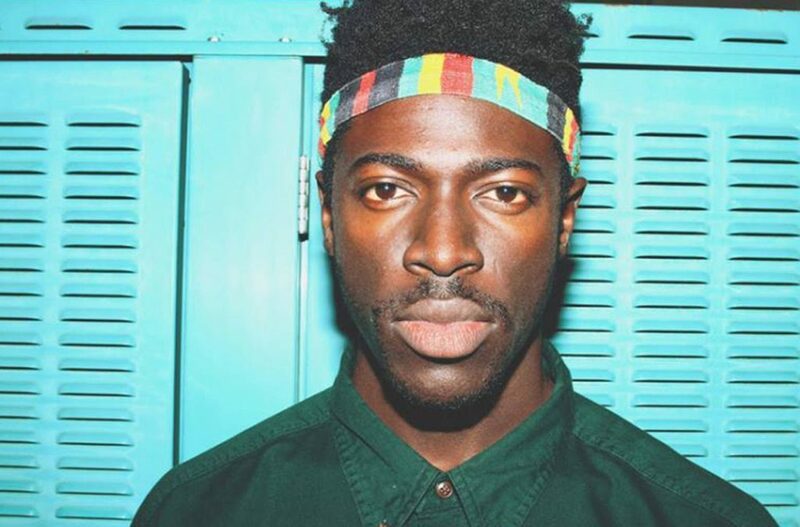 On Friday, Moses Sumney will be among the first acts to perform at Pitchfork Music Festival. Unless a lot has changed in the past week, he will wield guitar and mic and not much else to create a unique and raw artistic experience just for you. Dip out of work early and be there.